Razorbills are seabirds that live in northern Atlantic waters. They spend much of their life at sea, only coming to land during breeding season. 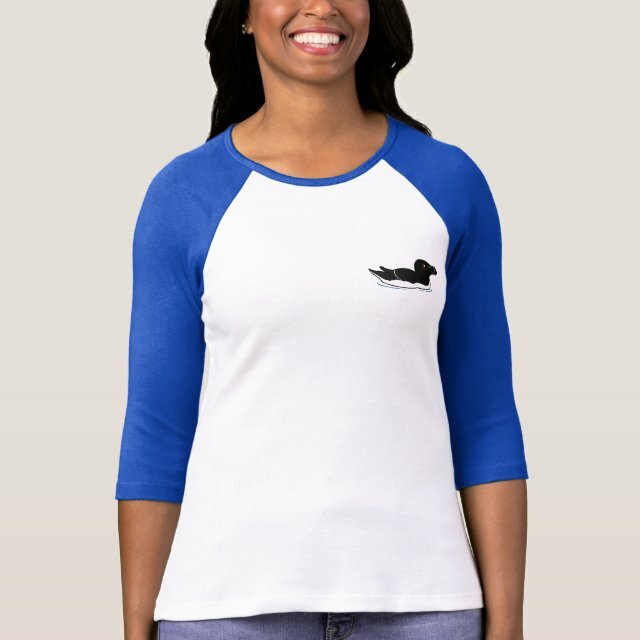 This cute original design features our Birdorable Razorbill in alternate or breeding plumage, enjoying a sea swim. You can customize this gift! Move the bird around, change the background color or style, add text or images -- make it your own!